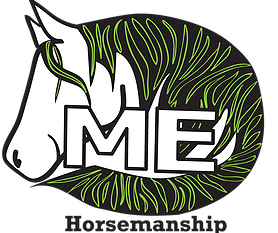 “ME Horsemanship” offers services with a variety of tools and knowledge to meet your horsemanship needs and wants! From Private Riding lessons, Semi-Private Riding lessons, Trail Rides and Horse/People Training. Maria is known for improvising and making each lesson educational and fun! Whether it be getting on a horse for the first time, developing a solid seat riding, learning how to care and handle horses… She can help!